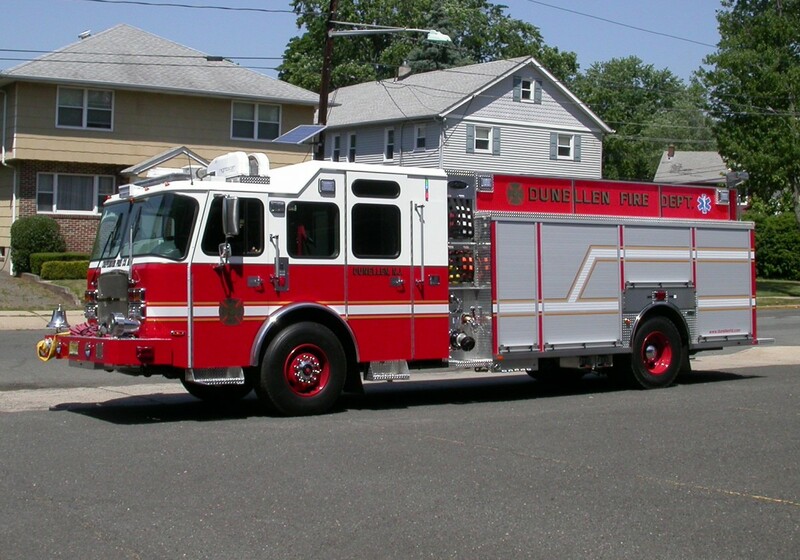 Engine 2 is a 2016 E-One Cyclone II E-Max pumper and is capable of flowing up to 1500 gpm (gallons per minute) of water and has a 750 gallon water tank. Engine 2 has seating for up to 6 firefighters. Engine 2 currently carries a wide variety of other firefighting and rescue equipment.